You will definitely need them for the end of the book. The story hit me like a Mack truck. BAM! I laughed while reading. I got irritated by certain people and their behavior, and I cried like a baby. This story really took me on a ride. 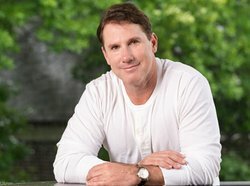 Nicholas Sparks sure knows how to capture a reader and keep them engaged. It may have taken me a little too long to get through, but that is because life got in the way. If I had all the time in the world, I would've read it in one day. I can't wait to read more of his stories. I want that emotional experience again and again. Fans, you won't be disappointed in this one. If you haven't read anything by Sparks, do so, and even start with this one. Happy New Year Freda, I haven't read a NSparks in a long time but it seems many have started their year with emotional reads. I may have to turn to his when I want that emotional pull. I do love the movie adaptations. 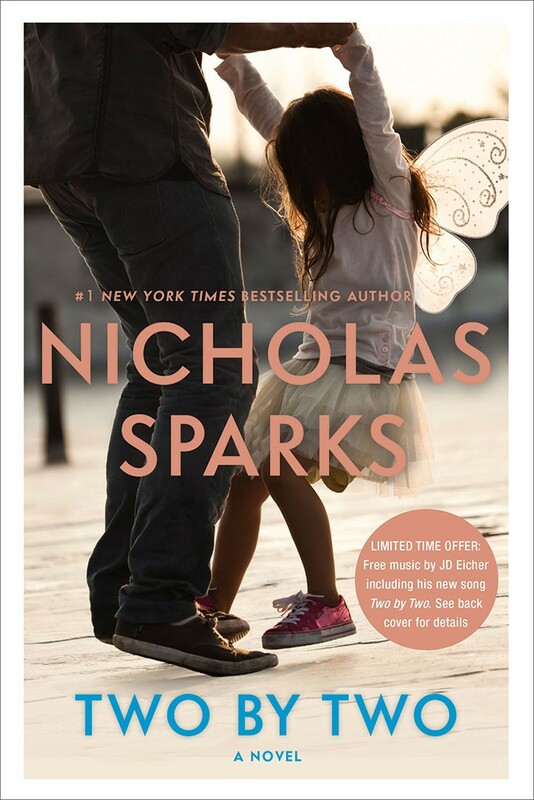 I love the cover, but I never read his books. I avoid books that I know are going to make me cry. Oh, I'm so glad you liked it, I know it took awhile! I haven't read one in a while, will have to check it out! A friend at work just finished this, she loved it too!